It is our goal to assist you in achieving your skin care goals. We specialize in custom skin care treatments to optimize results. Youthful looking skin is healthy skin. Each facial will be customized to best meet your needs and healthier skin. We offer facials that incorporate many different techniques. These include microdermabrasion, hydrodermabrasion, ultrasonic, high-frequency, microcurrent, and LED. All work to enhance results. 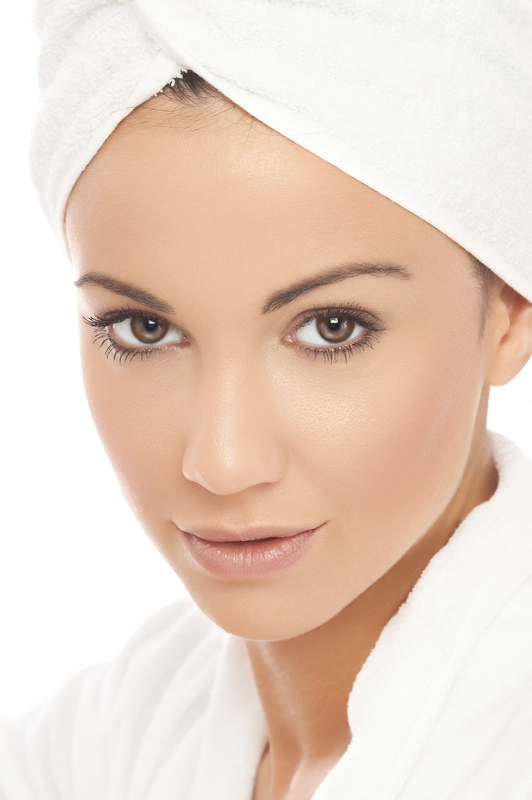 We offer chemical exfoliation using glycolic, lactic, mandelic, citric and other acids as appropriate for the skin. Esthetics NW is your provider of quality custom skin care. This is an opportunity to learn about your needs and develop a plan to help you achieve your goals. $40 redeemable for purchases or services following the consultation. Cleanse, exfoliation, massage, extractions, mask. Popular with male clients to keep their skin well maintained and problems at bay. Other peels: Also offered are Salicylic or BHA peels. These can be very effective for clogged pores and healthy skin. Mandelic peels are superior for helping reduce brown spots on those with sensitive skins. Mandelic is also best for darker skin tones (Fitzpatrick 4+). NOTE: Some peels require pre-treating the skin with home care before the peel. This is a manufacturer’s requirement to protect you and to achieve optimum results. Repair, Rebuild, Protect! Sort of like a peel but it’s not. It works to stimulate and rejuvenate the skin triggering energy production naturally. It continues to work for 30 days. Instead of a quick fix, it works with your body to enhance healthy, younger-looking skin. $125, face & neck. $175 for face, neck and declotte’. Suitable for all skin types. Fine lines, minimize wrinkles, healthy skin and youthful glow. Great for sensitive or rosacea skins. Exfoliating cleansing with no irritation. $95. Microdermabrasion / Hydrodermabrasion blend 60 minutes. Microdermabrasion is a gentle but effective exfoliation. We then switch wands and employ hydrodermabrasion. Even gentler exfoliation that als infuses serums into the skin. Hydrodermabrasion is great for dehydrated or sensitive skins. Exfoliation without irritation. Also offered with facial toning. $125. Helps re-educate the muscles for a firmer more youthful appearance. Targets fine lines and wrinkles, improves skin tone and elasticity. Includes intense hydration. Recommended twice weekly in a series of 12 for optimum results. For those under 45, a series of 6 is recommended. Monthly maintenance continues to improve skin health and appearance. Also offered in conjunction with other skin therapies. $125. (3-Phase Youth Activating Treatment) Great if you or your skin is stressed. You emerge feeling relaxed, hydrated and with that youthful glow. Great prior to a special day or when you’re feeling stressed and your skin shows it. $125. LED skin rejuvenating light soothes irritated skin. It kills acne bacteria and stimulates healthier skin. Like a “grow light” for the skin. Available as a stand-alone treatment or add on to your treatment. $25. For information on our anti-aging skin therapies, please visit here. Ask about our client referral program and earn free services!! Esthetics NW features our own custom formulated ENW collection of clinical skin care. These products focus on the benefits of botanicals to improve and enhance skin appearance. 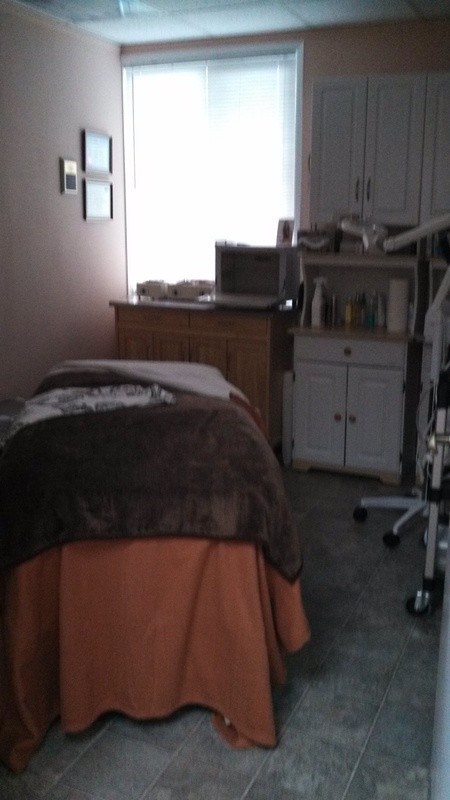 We also offer therapeutic lines by Mark Lees Skin Care and Circadia by Dr. Pugliese. With this wide scope of products, we can meet your needs. I evaluate your skin and guide you to products that help reach your goals. Home care plus in clinic therapies maximize results. Looking for a good , deep chemical peel, and eyebrow, and lip permanent makeup.looked you up online. Feel confident in your services. What is the charge for micro current? Do you have price if you purchase a package of them? Thank you for your inquiry. The reason we don’t have those prices posted is that there are several variations on the treatment offered. The basic microcurrent treatment takes about 50 minutes and is $125. Some clients want/need exfoliation included to enhance treatment penetration. This is not done on every treatment if the client is doing a series. If we include an enzyme or microdermabrasion, the treatment is $150. 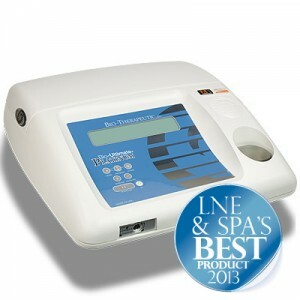 If we do both an enzyme and ultrasonic exfoliation the price is $165. Microcurrent services take about 1 hour. The current price starts at $125. There are packages for six and 12 sessions. People under 38 typically do well with six but it depends on your level of sun damage. More mature clients typically need 12 visits plus maintenance. Like any other non-surgical approach to maintaining skin, it requires being kept up or the skin will just slump back to where it was over time.